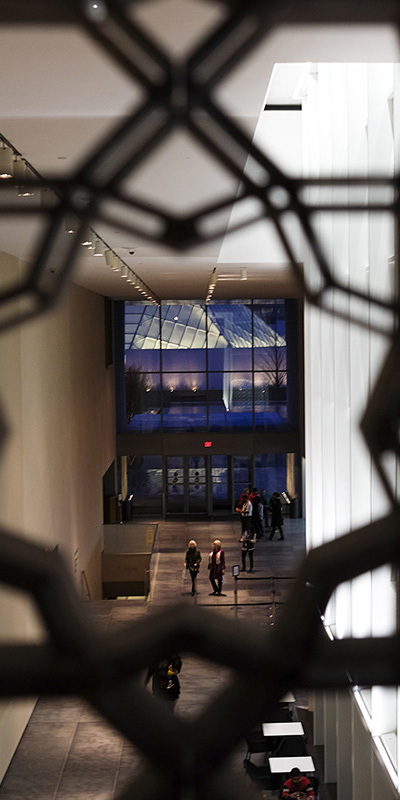 Toronto’s Ismaili Centre and Aga Khan Museum join several worldwide efforts by His Highness the Aga Khan to build awareness of Muslim history, values and culture within the public sphere. 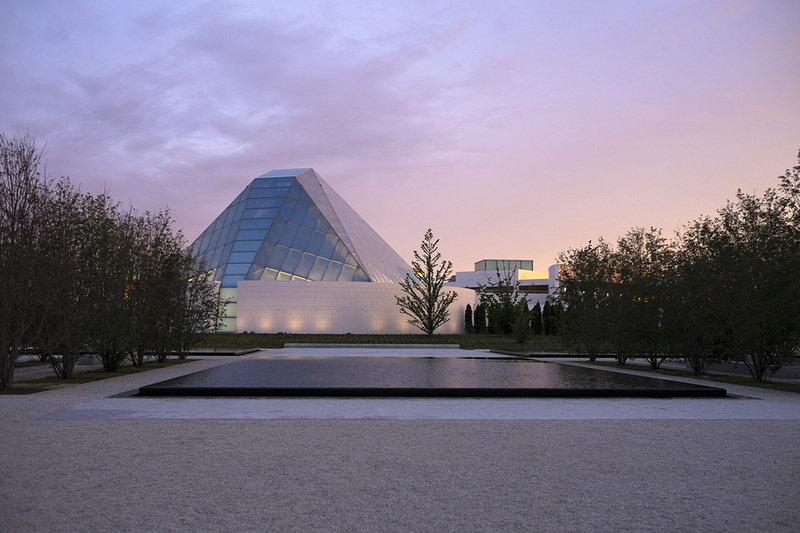 Designed by a truly global team – the Centre designed by Indian architect Charles Correa, the Museum by Pritzker Prize-winning Japanese architect Fumihiko Maki, public green spaces by Lebanese landscape architect Vladimir Djurovic, and local firm Moriyama & Teshima Architects as Architect of Record – the project is a significant addition to Toronto’s multicultural landscape. 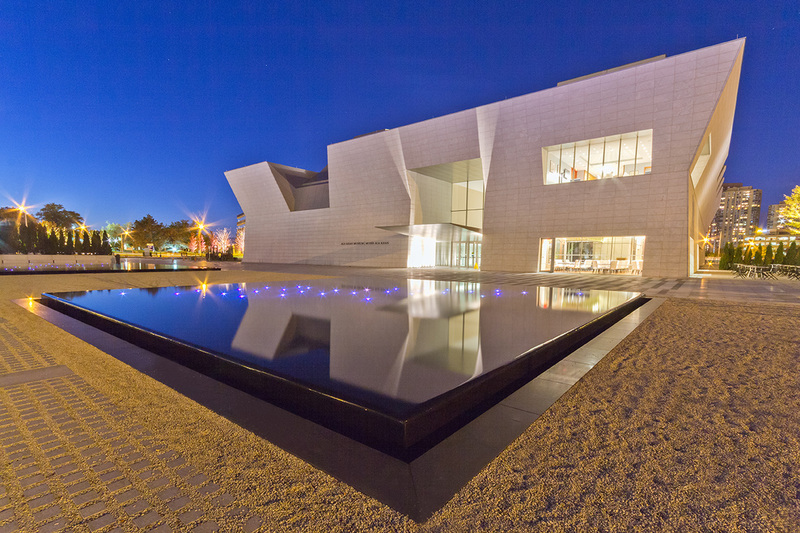 Scheduled to open in 2014, the Museum will house Islamic artifacts dating back to over 1000 years old, and originating from regions spanning the Iberian Peninsula to China. 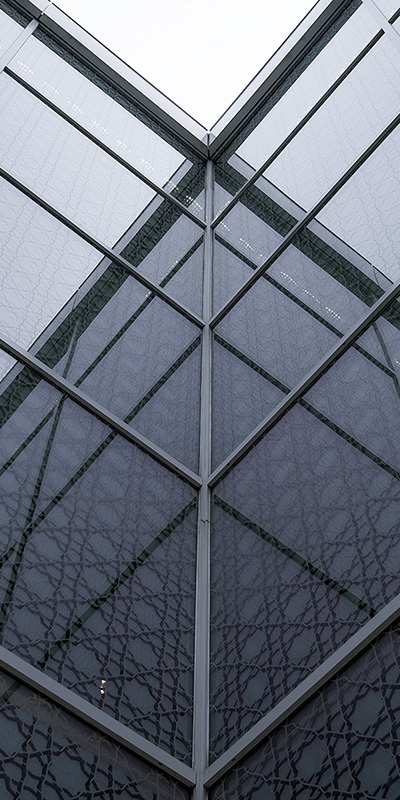 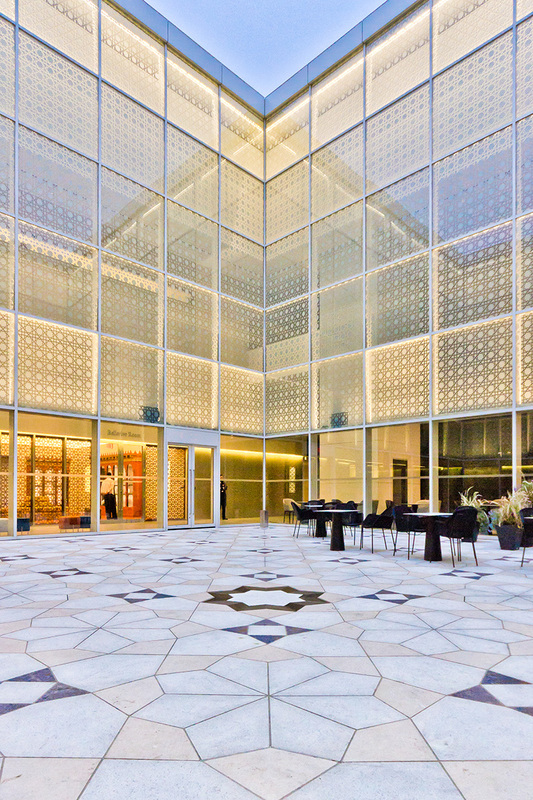 The Ismaili Centre features the glass-enclosed Prayer Hall and spaces for social and cultural events, for use by the Ismaili community and the general public. 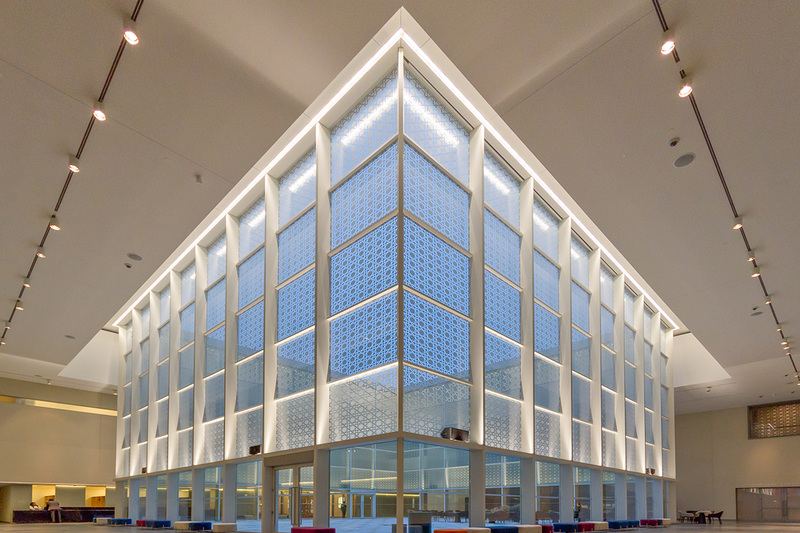 Challenge: To develop a glass assembly for the panels in the Prayer Hall that would support the lighting equipment, while staying true to the architectural intent – the glass panels themselves needed to retain a quality of lightness, conveying a degree of translucency that registers shadows and the external environment on surfaces, while still allowing for diffused light to occupants indoors. 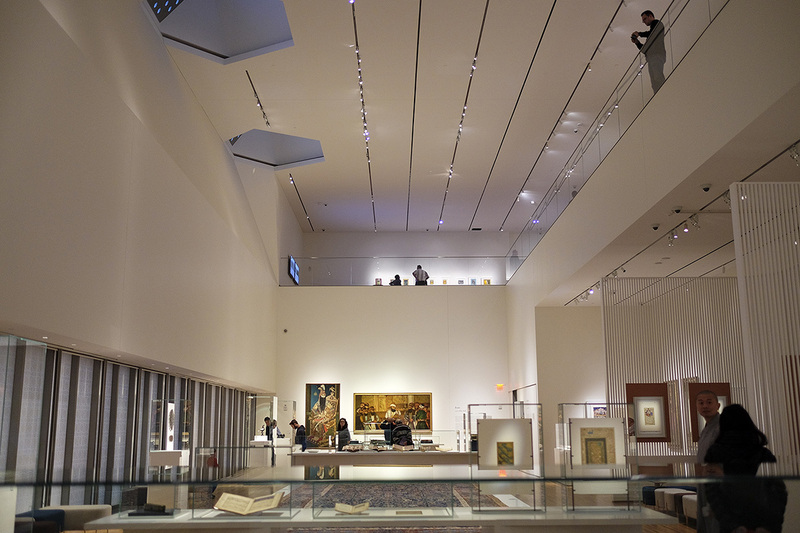 Solution: A subtle complement to the natural beauty of the glass roof was achieved by combining the fire suppression system, heat detectors and smoke alarms into the attachment of the glass panels and structural glass supports.